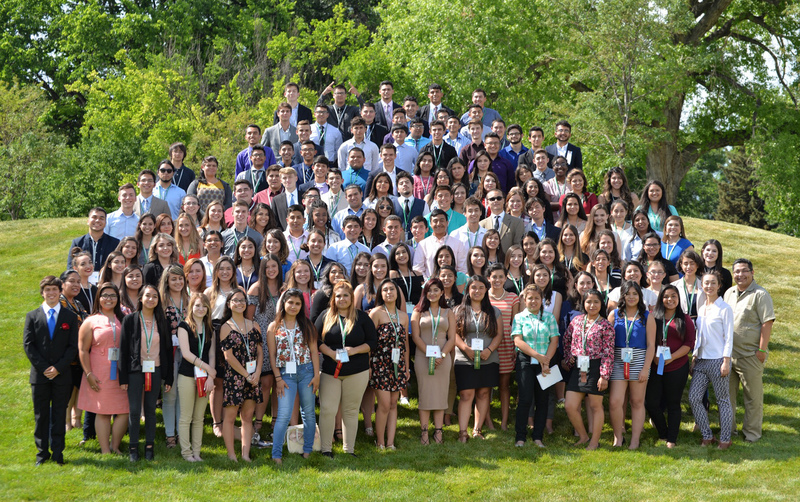 The 28th annual Colorado Lorenzo de Zavala Youth Legislative Session concluded this past Sunday at Colorado State University with praise from Educational Director Alex Del Barrio, who led the week-long gathering of nearly 150 students from six states (Colorado, Illinois, New York, Pennsylvania, Texas, and Wyoming) and Mexico. Noor Mohamed, from Uplift Summit International Preparatory School in Arlington, Texas, who was elected Governor for the session, whose bill established a community mentorship program involving local businesses. Del Barrio also had praise for Colorado State, who continued in its role as host university for the Colorado LDZ. This program is made possible in part by sponsorship from DishLATINO and Union Pacific.